The Very Important Places (V.I.P.) 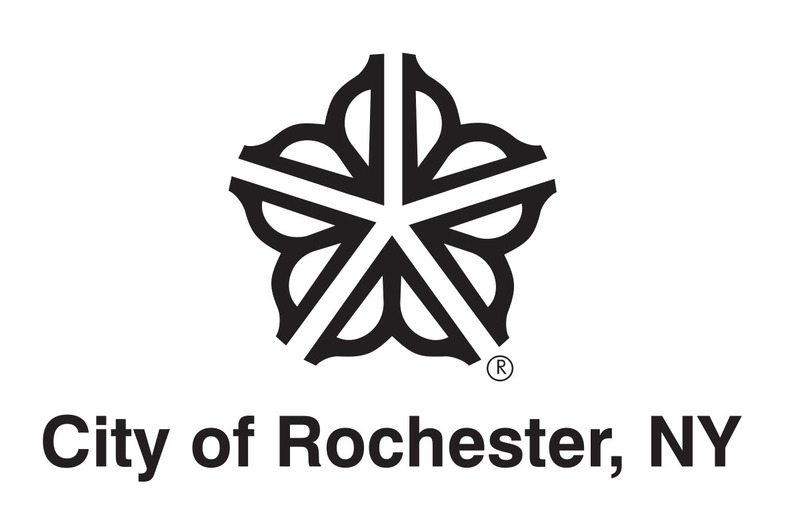 pass provides a substantial discount to enjoy the best of Rochester and Monroe County’s arts and cultural treasures. 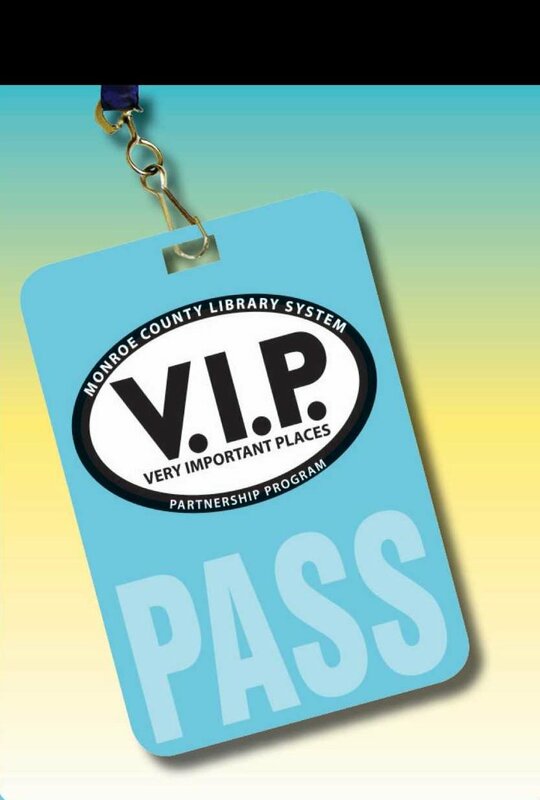 With a valid MCLS library card, inquire at any participating library [PDF] and check out a V.I.P. pass for a participating museum or arts organization. Bring the V.I.P. pass to the venue and enjoy discounted admissions or ticket purchases. Buy one admission, get one of equal or lesser value free. Limit of 2 passes per visit, not valid on events requiring reservations. Buy one admission and get one of equal or lesser value free. Not valid for special events or ticketed events. Buy one ticket at regular price, get 50% off second ticket. Restricted to first two weeks of regular season plays. Not valid on a holiday. Up to 2 discounted tickets with purchase of two full-price tickets. Not to be used in conjunction with any other discounted offer. Tickets to multiple plays can be purchased. $7.50 admission per person up to 4 people. Free admission for children 6 – 18 (up to 4 total). Not valid for ticketed events/receptions. Buy one admission and get one of equal or lesser value free. Limit of 1 free admission per visit. Not valid for special events with special admission prices. Buy one admission, get one of equal or lesser value free. Good for Museum and Strasenburgh Planetarium. Limit of 2 free passes per visit. Not valid for special events or traveling exhibits with special admission charges. Buy one ticket at regular price, get 50% off the price of a second ticket. Seating zones 1-3 only. Subject to availability. Not valid for Itzhak Perlman and Audra McDonald. Not to be used in conjunction with other discounts. Buy one admission, get one of equal or lesser value free. Limit of 2 free passes per visit. No discounts for special events. Two complimentary admissions with pass. Not valid for programs or special events.